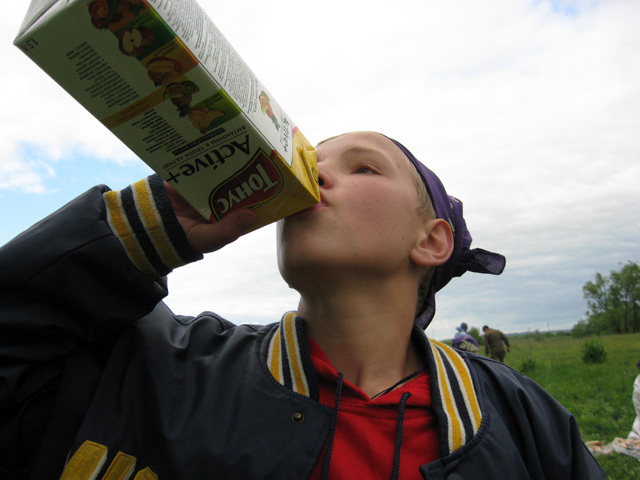 Greetings from Ivanovo – we are excited to write to you with a summer update! 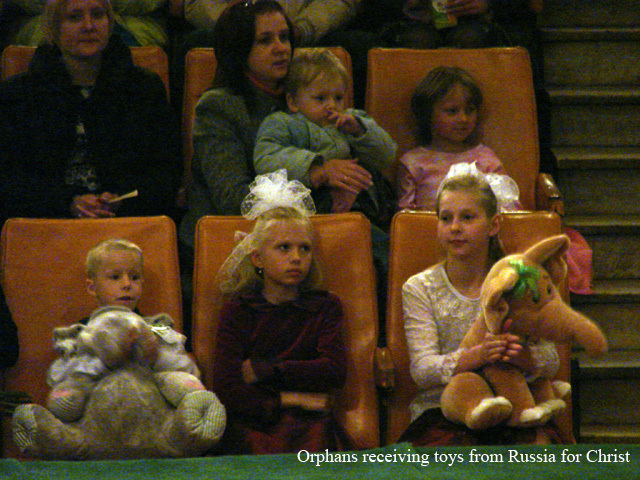 In the spring, Russia for Christ was invited by the Ministry of Social Affairs to sponsor a program for all the orphanages of Ivanovo region on June 1st, the annual “Day of Children’s Protection.” This year was historic, however, because not only were the orphans involved in the celebration, it also marked the largest gathering of Ivanovo’s orphanages: 1700 in attendance! 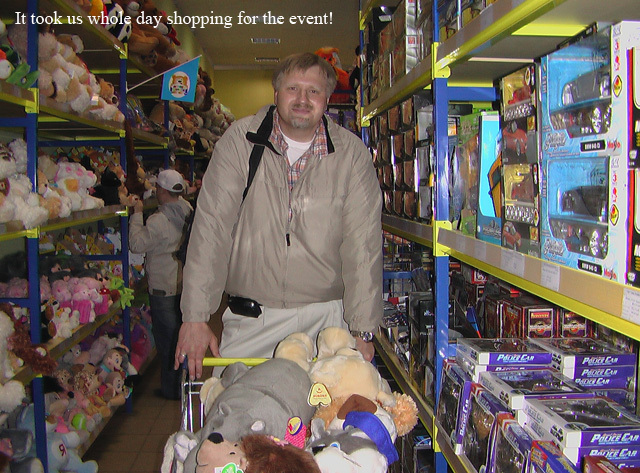 After fundraising and shopping for the event, we are so pleased to share with you that the day was a wonderful success. 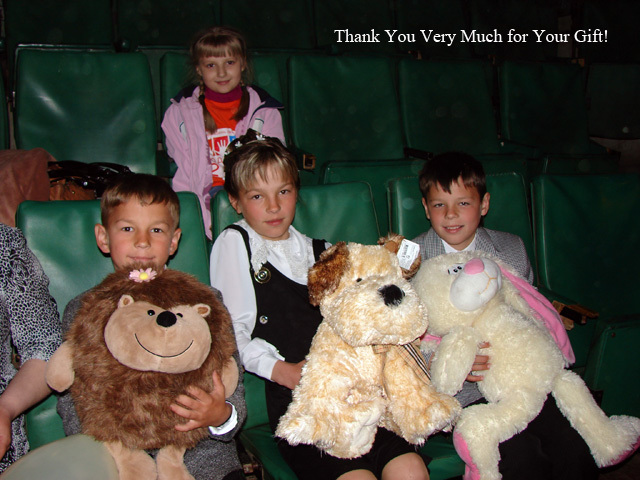 Even the mayor of Ivanovo came – he helped us give the toys out to the children! 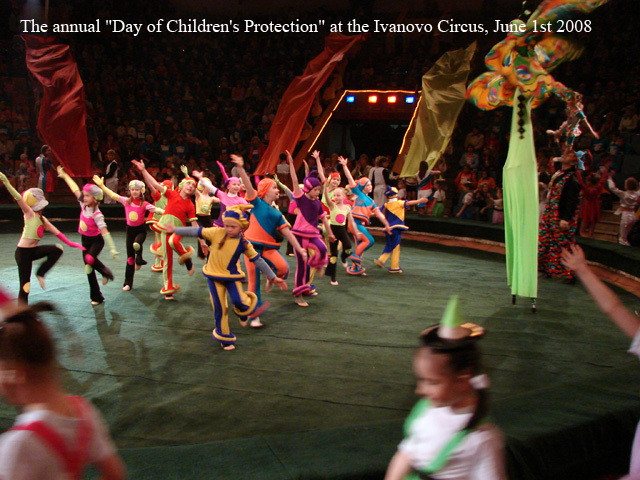 This event not only blessed the children, but was very significant to strengthen the working relationship between the Ministry of Social Affairs and Russia for Christ. As the political climate in Russia continues to decline toward Christians, and persecutions are beginning again, we thank God for the opportunity He has given us to strengthen this relationship, as we seek to continue the work He has called us to with these children. 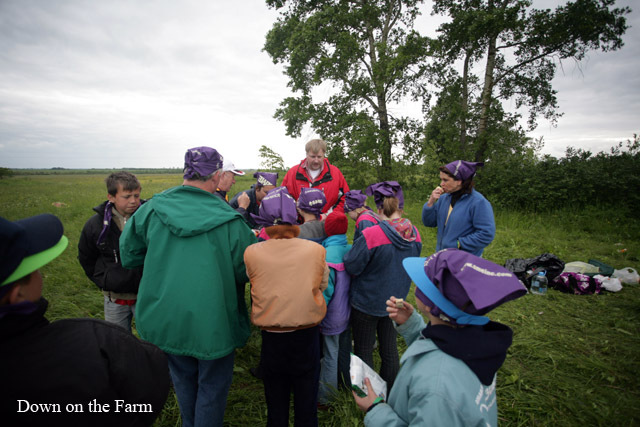 As many of you know, we have been working on an idea that was posed to us from Vladimir Ivanivitch, the director of the Shuya Orphanage: a farm for the orphans, where they can learn to take care of animals, grow fruit and vegetables, etc. Most of the Shuya orphans have come from the villages and countrysides, and usually have some experience in working the land. However, being in the city has introduced them to many temptations to get them in trouble, drugs, cigarettes, and so on. 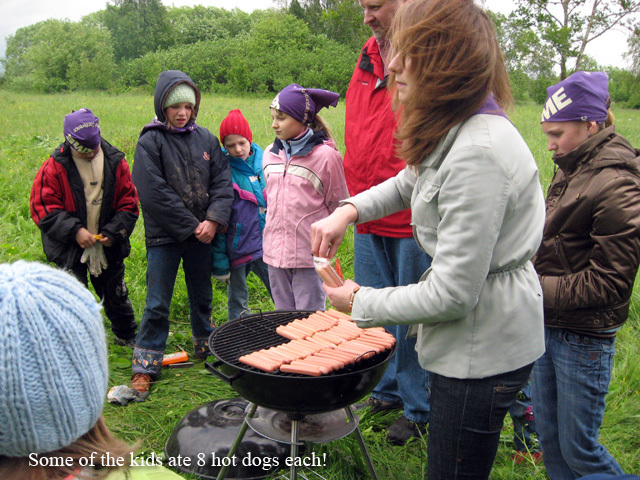 And so, to keep them out of trouble, and to teach them provide for themselves (milk, eggs, vegetables, etc), and the idea of the farm was born. We began to pray for land for this project. It has taken us over a year, and we are excited to report to you that we have secured 4.7 hectors of beautiful farmland! In addition our desire to build barns, chicken coops, etc., we are planning on building an orphan “bed and breakfast,” so to speak, where the children will come to stay and work for a period of time. Our volunteers will be living there, and it is our hope to reach the childrens hearts through this ministry. 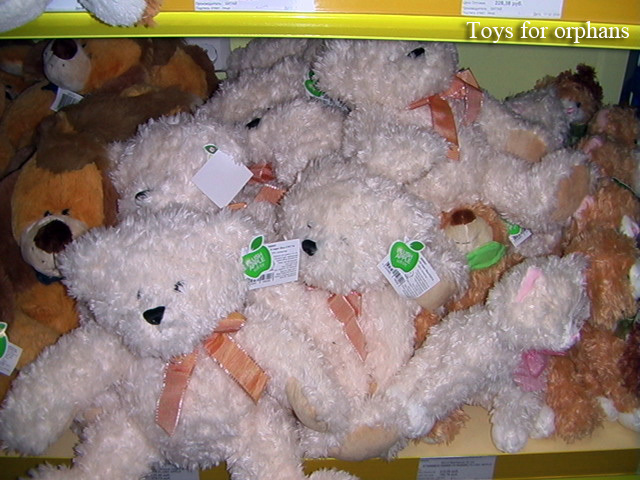 It will also be a place where people contemplating adoption could come and spend some time with the children. Already, we have had the first team of Americans come, working hand in hand with the orphans planting a fruit garden. 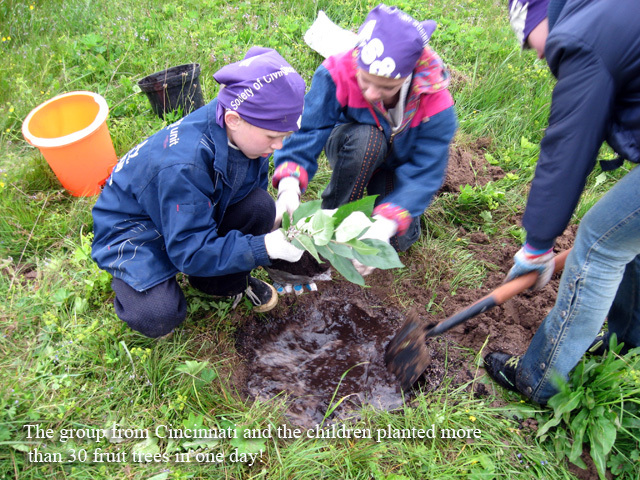 The group from Cincinnati and the children planted more than 30 fruit trees in one day! 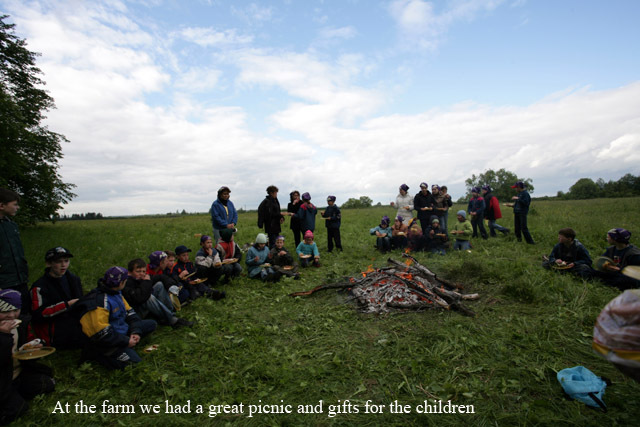 And of course, at the farm we had a great picnic and gifts for the children. We will keep you posted as we see the harvest God brings … from the gardens, and in the children. I have to share one more thing with you about the group that came from Ohio . During the time this group was here, we invited the college students (from the Alpha Class we teach) to the coffee shop one afternoon. The Russian students were there, and the Americans began to share their testimonies. In addition to our students hearing the Gospel, so did everyone else in the coffee shop! One man in particular, I would like you to pray for, a professional named Vladimir . We have exchanged phone numbers, and have already met together twice for discipleship! He is so close to giving his heart to Christ, please pray for him; we will keep you posted. The Alpha Club continues to meet through the summer on Sunday evenings. The students are taking in the teachings on ethics, and the foundations of Christianity. Now comes a very serious prayer request for a young man named Alexander. Alexander is a 16 year old student, who has been actively involved, very close to giving his heart to Christ. I have had the privilege of meeting with him about twice a week for a couple of months now, and just last week I received a call from his father. He was irate and amid the strong language, he told me to stay away from his son, and if I will not, he threatened to kill me. He is a military man and made it clear to me he has access to whatever means he would need. However, our battle is not against flesh and blood. Alexander has not come to the meetings this week, please pray for him, and for his family. I’m not sure how much American news reports on Russia , but it is important for you to know that our government has begun a campaign against anyone / any organization that is not Russian Orthodox. It doesn’t matter if you are Baptist or Mormon, if you are not Orthodox, you are labeled a “cult” and therefore an enemy of the state. And, the propaganda is strong, effective and far reaching. Covertly, Christians are being arrested again. Please, pray for the Believers here. 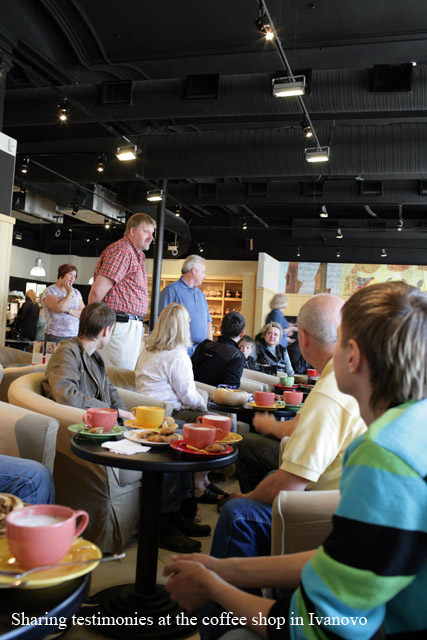 In the midst, the bookstore has made a final move into an excellent location in the Silver City Mall. To cut down on rent, we moved to a smaller location, but one with four Internet connections. The young people are always there, and we have opportunities to share Christ with them, and to give them the free literature to take with them. August 20th is a big outreach event, with a singing group from Canada coming to perform in the mall. Pray for us as we are daily proclaiming the message of Christ, and for the hearts of those who will listen to the concert. We thank God for the opportunity to continue to share. With all our hearts we want to thank you for your continued prayers and support. With the anti-Western message our government is pressing, American missionaries are not readily allowed in. Your support of this ministry helps us to reach Russia from within – Russians reaching Russians; thank you again for your prayers and support. Please, follow this link if you would like to send us your tax-deductible donation. You are currently browsing the Russia for Christ blog archives for the day Friday, August 1st, 2008.